FKS ST stabilization filters | Destila s.r.o. 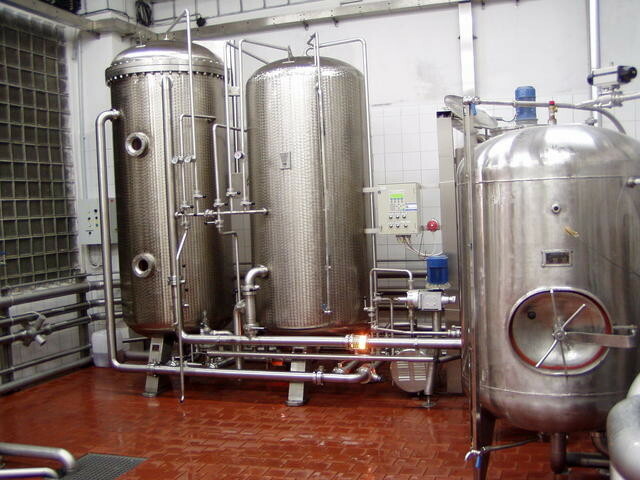 Stabilization filtration equipment (FKS 100ST – FKS 600ST) is the result of an effort to improve beer stabilization technology. It meets the growing demands for colloidal shelf-life and does not impair the characteristics of beer (color, lightness and taste, bitterness or sweetness) or other beverages. 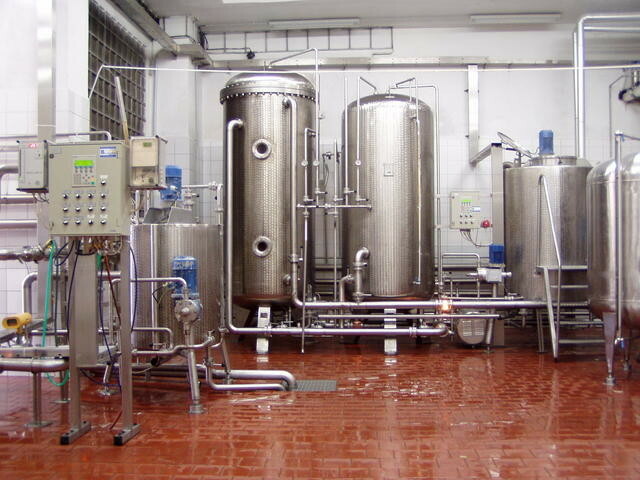 Reliable: Colloidal stabilization significantly increases the commercial shelf-life of the beer. Without it, it is virtually impossible for bottled beer to have a shelf life longer than 6 to 8 weeks. Quality: Stabilization filters are fitted with vertical filter elements – candles of the same design as the kieselguhr filters, which guarantee high quality and reliability of filtration. However, depending on the parameters of the stabilizing means, smaller slits are sometimes required when winding the candle. 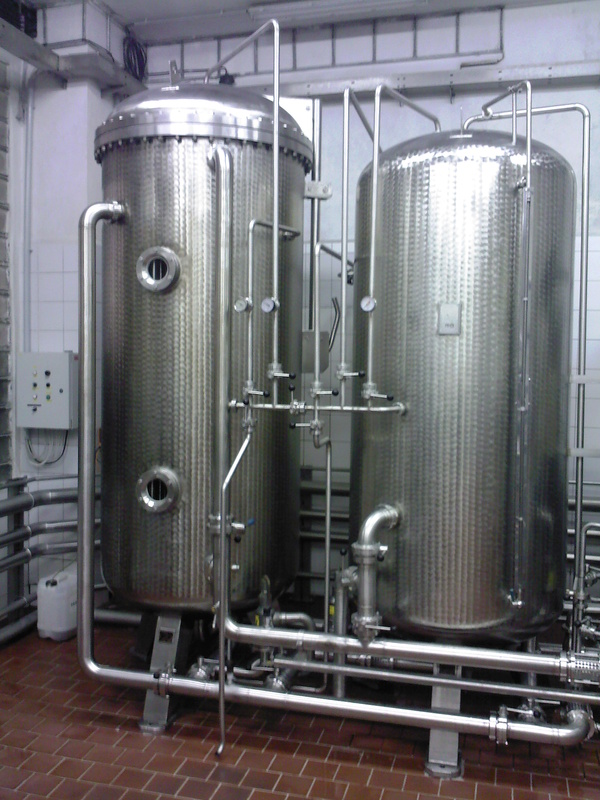 Economical: FKS ST stabilization filters are especially suitable for larger breweries. They can repeatedly use regenerable polyamide sorbents (PVPP – e.g. Polyclar, Divergan) to ensure return on investment of the stabilization filter. temperature of chemical solutions and rinsing water. Do you require a higher degree of automation? We can arrange it for you at your request. The parameters of the stabilization filter line are adapted based on the primary filtration using the FKS-type filters. A variant with one PVPP regeneration cycle is usually chosen for 2 primary filtration cycles. In order to design an optimal solution for you, we need to know your requirements for cycle capacity (hl) and the amount of PVPP needed for continuous dosing (g/hl).